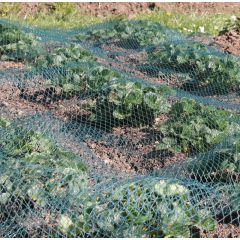 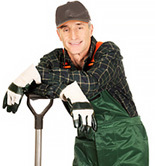 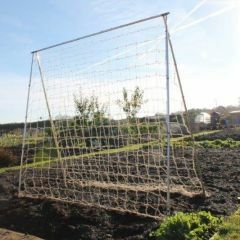 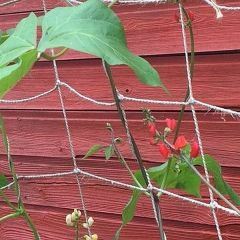 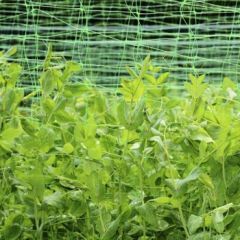 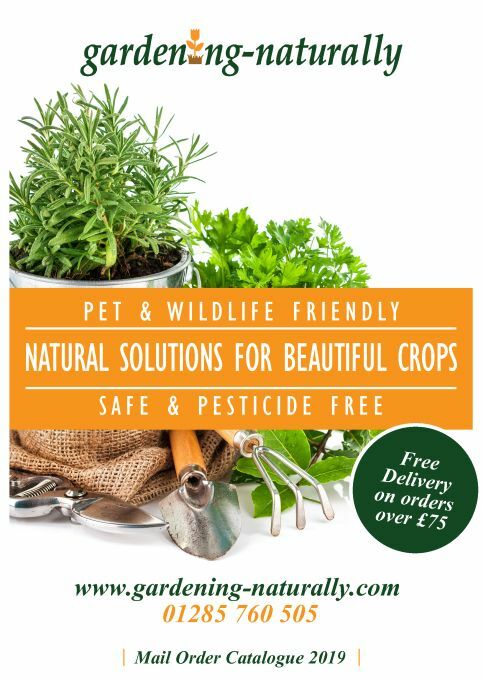 Fantastic choice of heavy duty quality garden netting, bird, butterfly, insect, windbreak, deer, poultry and many more, protect your fruit and vegetables with our garden netting. 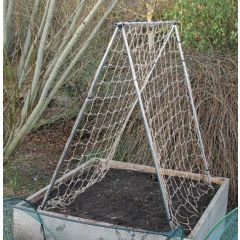 We sell bird and butterfly netting in black or green. 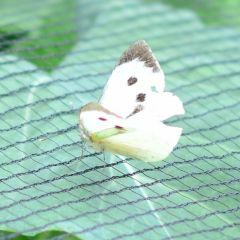 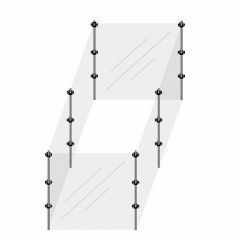 The hole sizes for the butterfly netting are either 7 x 7mm or 6 x 5mm.